A ministry to middle and high school students (grades 6-12). Our hope and prayer as a ministry is that God will work through us in the lives of middle school and high school students and that we will see unbelieving students be transformed into young Christians who come together to follow Christ, worship God and love others. 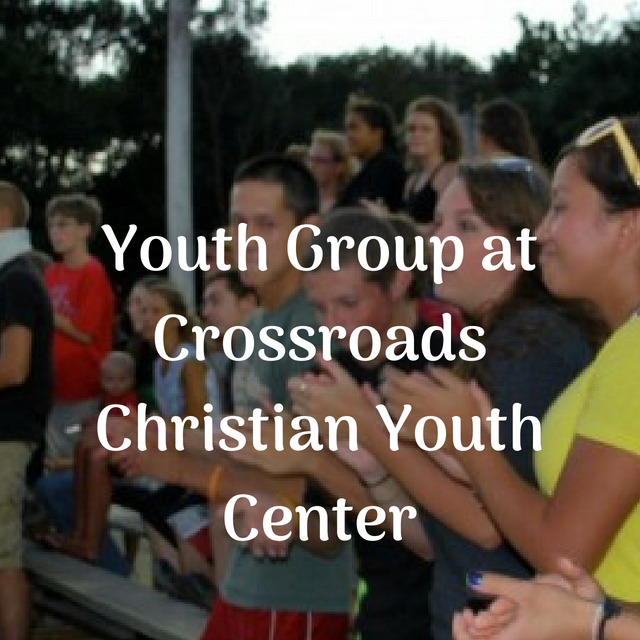 Crossroads Christian Youth Center ~ Meet at PCC in the parking lot at 6:30 pm, bus pulls out at 6:45 pm. We will return no later than 9 pm. If you live close to Big Rock, you can simply meet us out there. This will give our students the opportunity to meet with 50 other kids 6th grade through 12th grade.